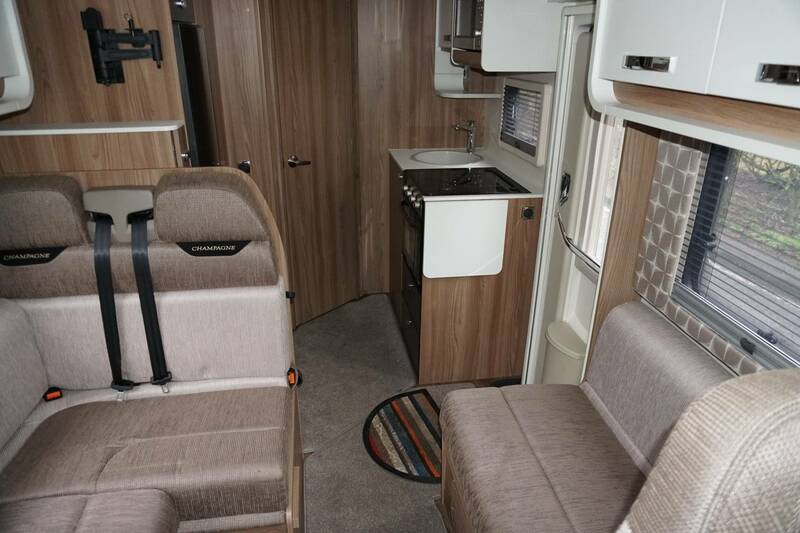 Motorhome Depot Mansfield presents this stunning example of a Swift 604 Champagne. 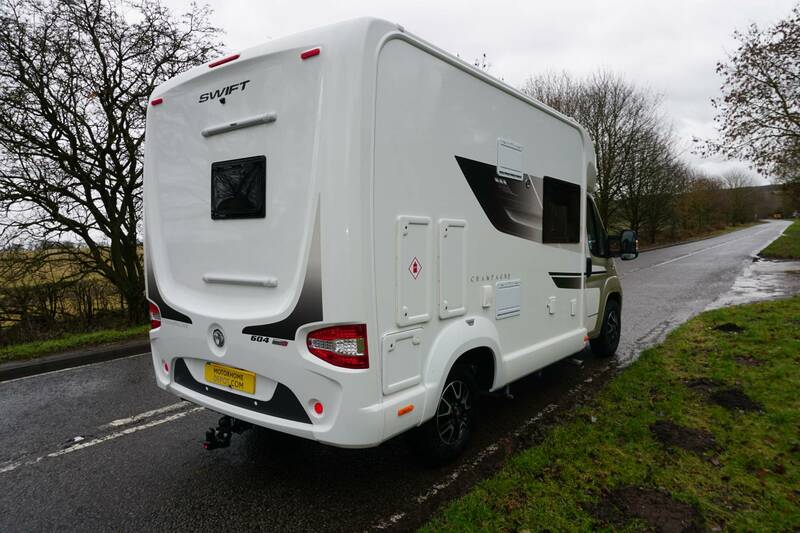 This 4 berth, 4 belt low profile motorhome is based on the popular Fiat chassis with the 2.3 Diesel engine with 6 speed manual gearbox and boasts features such as satellite navigation, hands free calling, cruise control, tank heaters and tow bar. 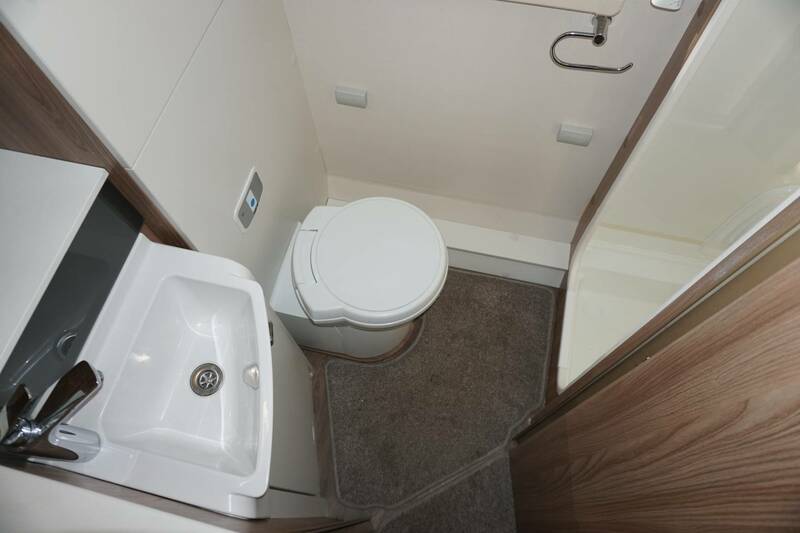 Starting at the rear, we have a good sized washroom that boasts separate shower enclosure, vanity hand wash basin and cassette toilet. 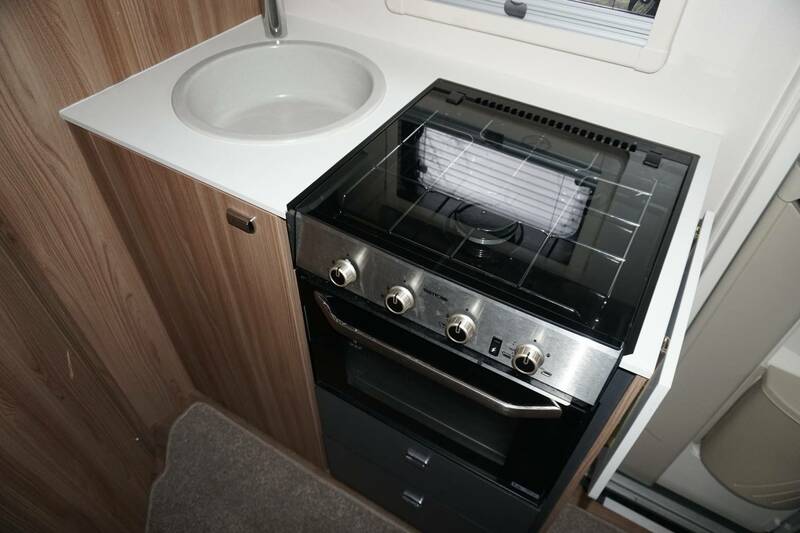 Moving forward into the kitchen, we have 3 burner gas hob, grill, oven, hand wash basin and a large 3 way fridge with ice box. 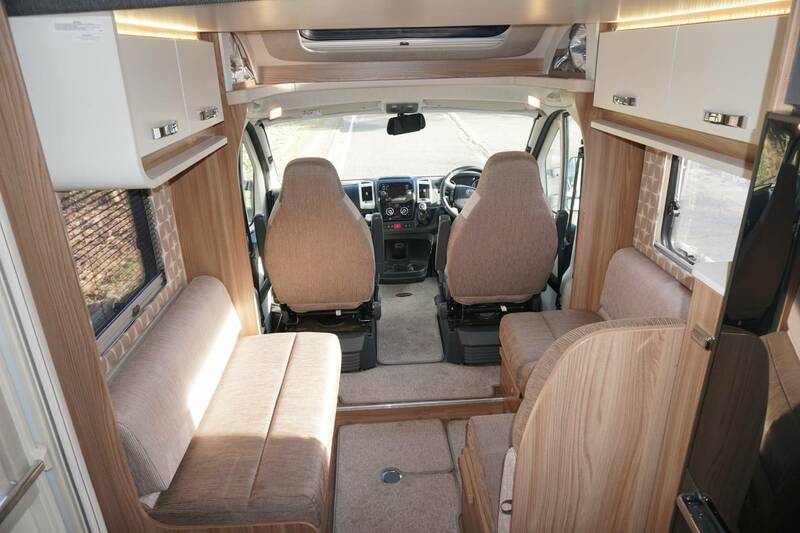 Into the L shaped lounge, we have 2 additional 3 point travelling seats and side bench. 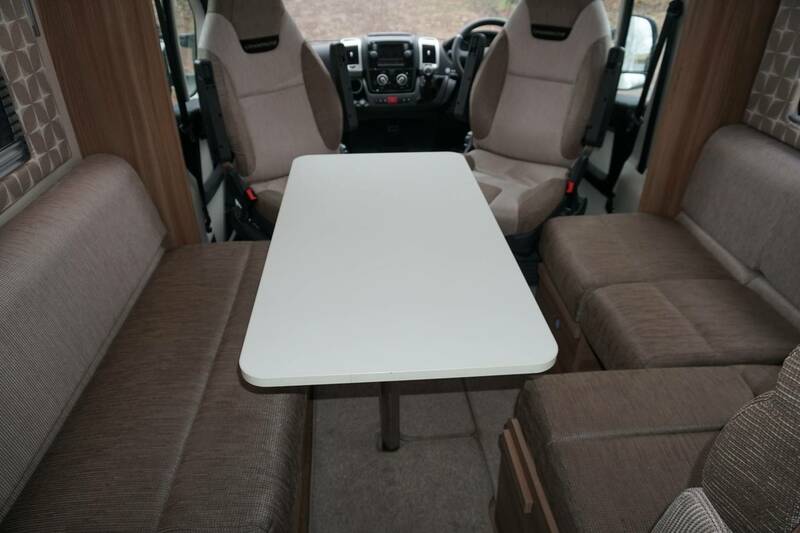 This also includes a choice of 2 tables and can also be made into a good sized drop down bed. 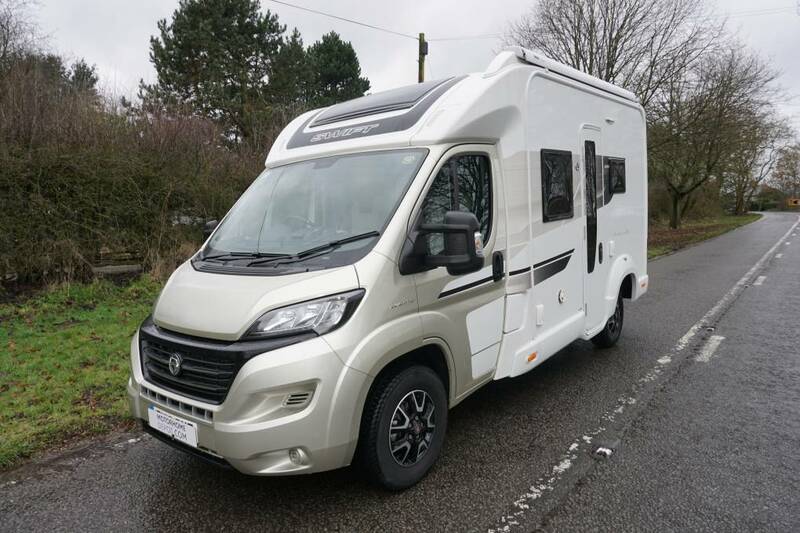 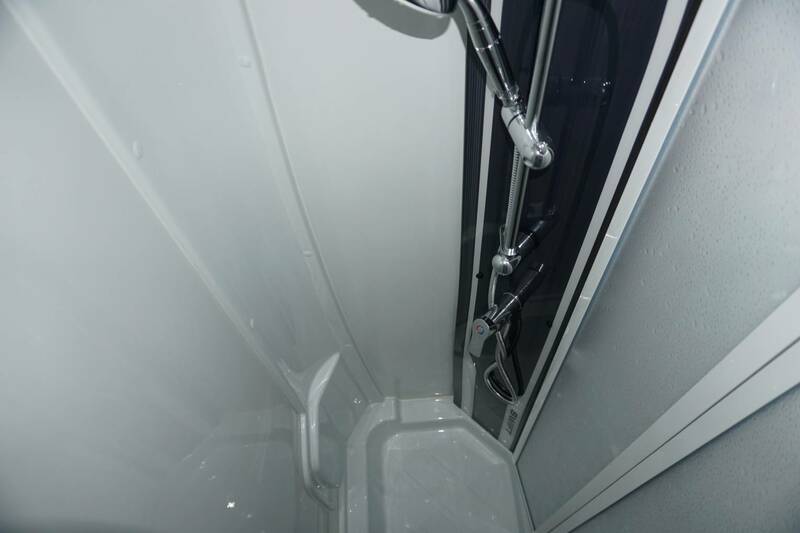 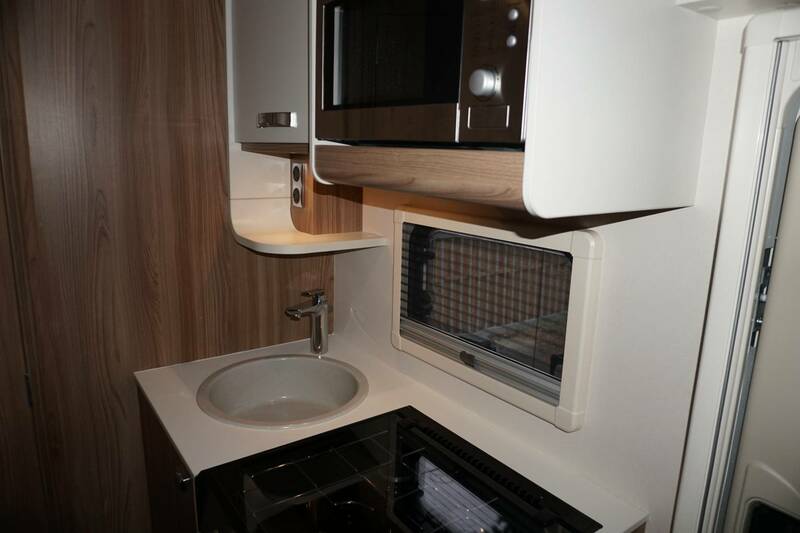 Finally we have a drop down double bed that provides the final of the 4 berth, for more information on this motorhome or to see the extended pictures, please give us a call at our office where a member of our team will be happy to help.